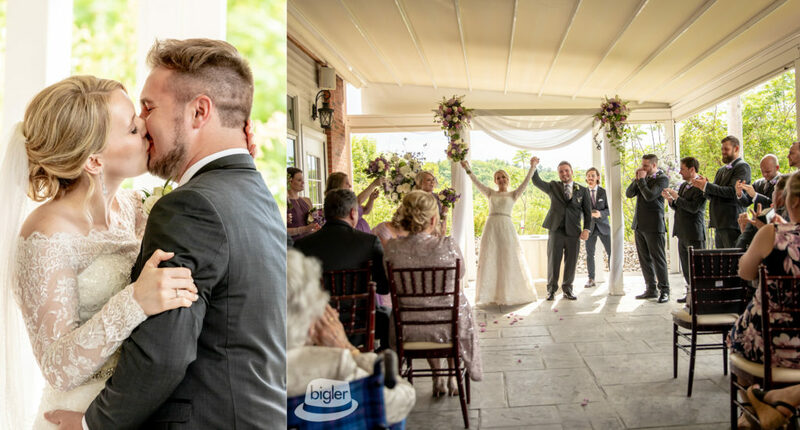 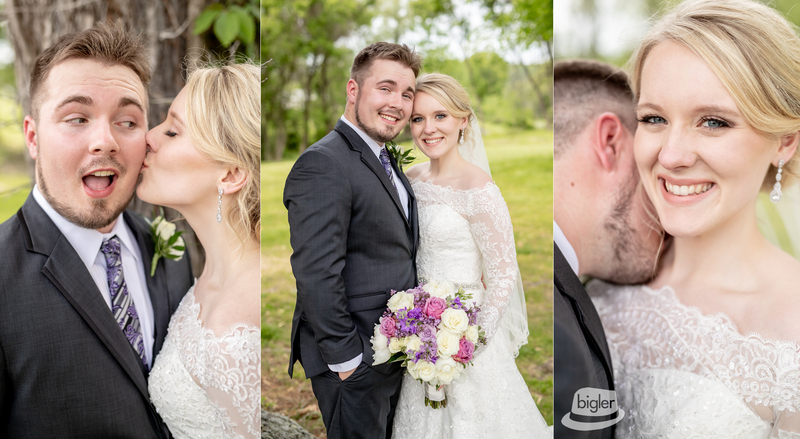 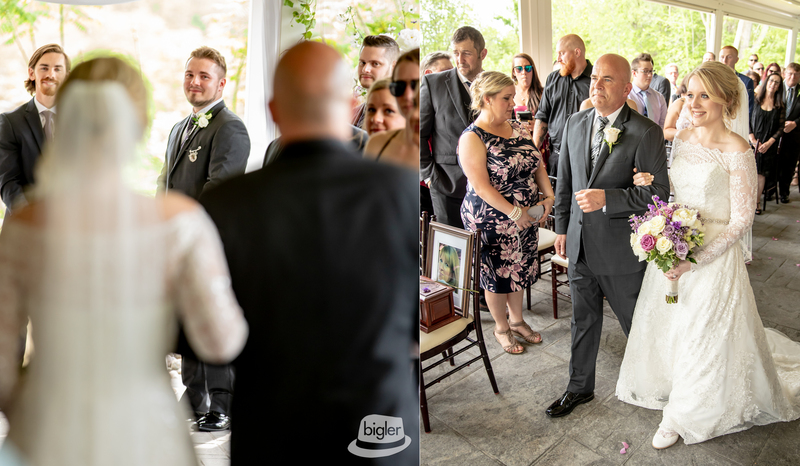 Our Dave Bigler Photos & Films Photographers had a wonderful day with Kelsey and Andrew at Normanside Country Club! 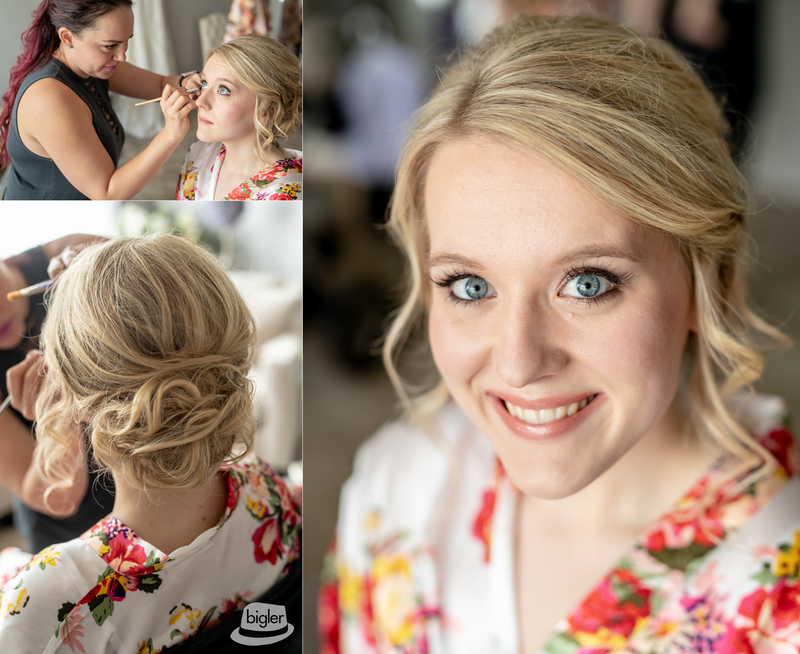 As the ladies got their hair done by The Hair Lounge before Kelsey stepped into her stunning gown from David’s Bridal. 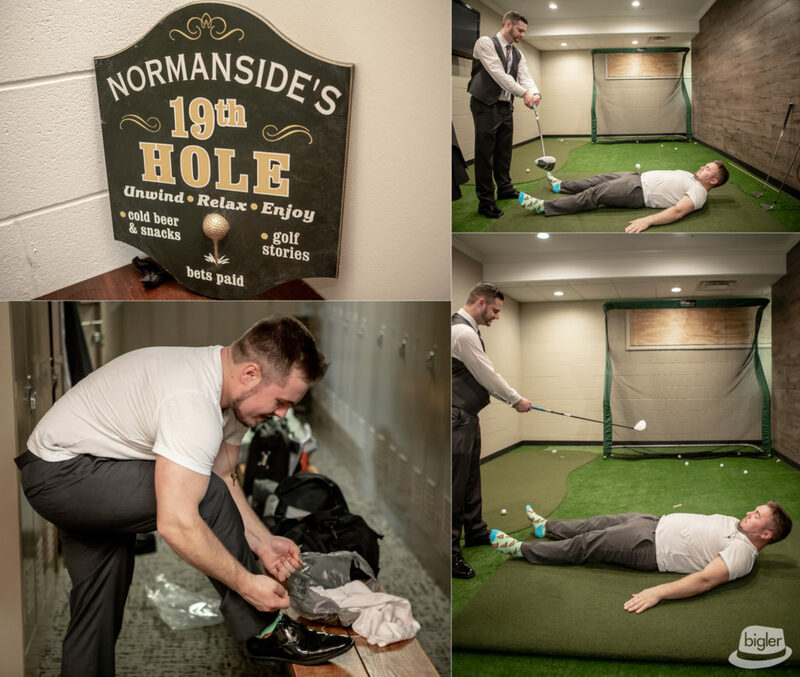 Meanwhile, Groom Andrew and the guys were up to fun and games before being fully outfitted by Tuxego! 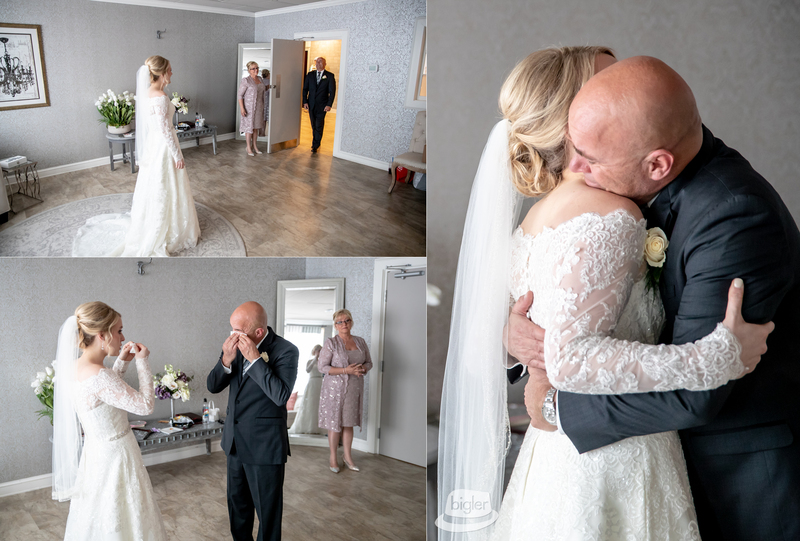 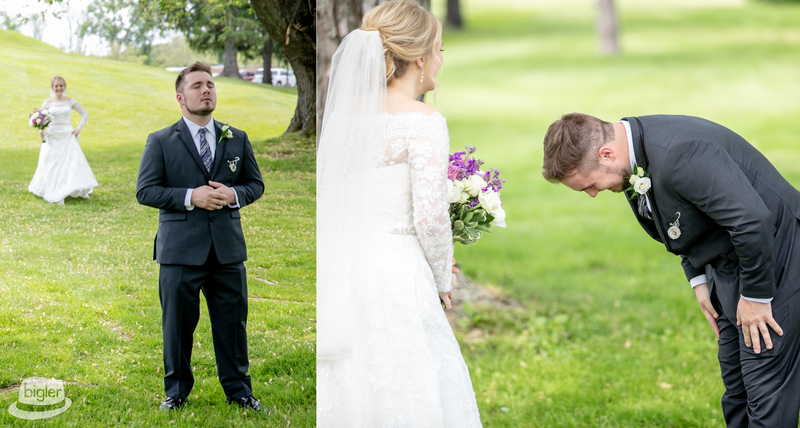 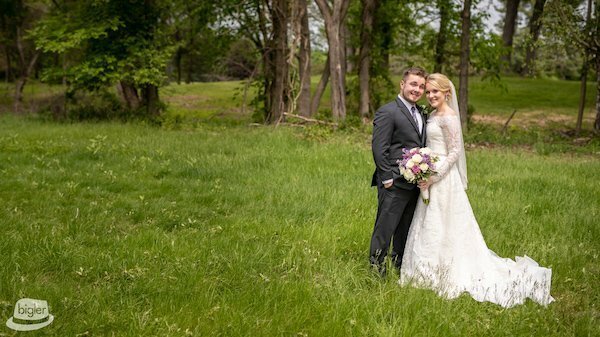 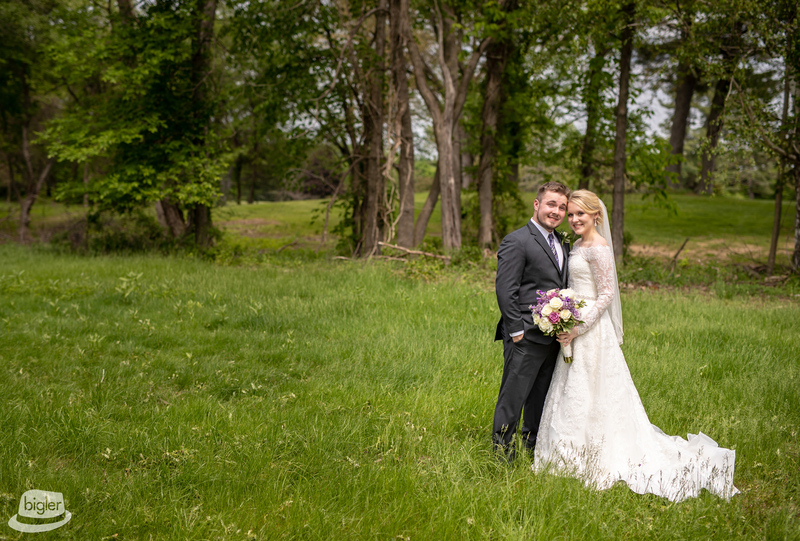 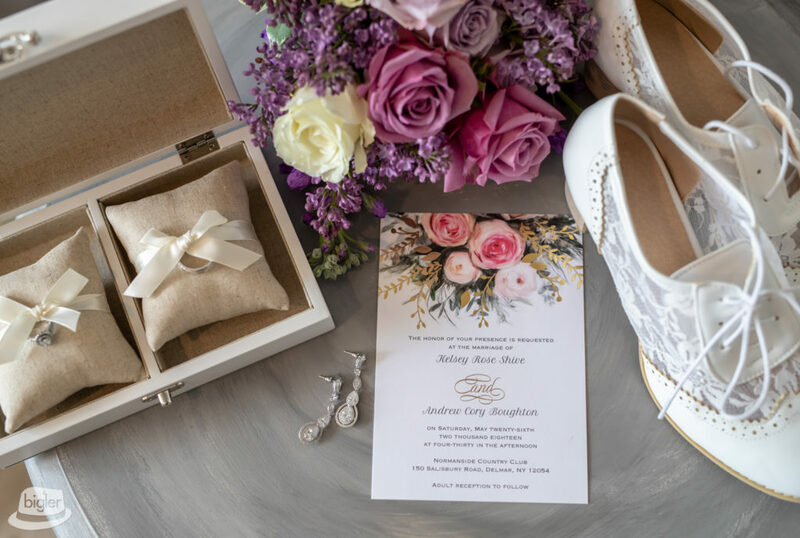 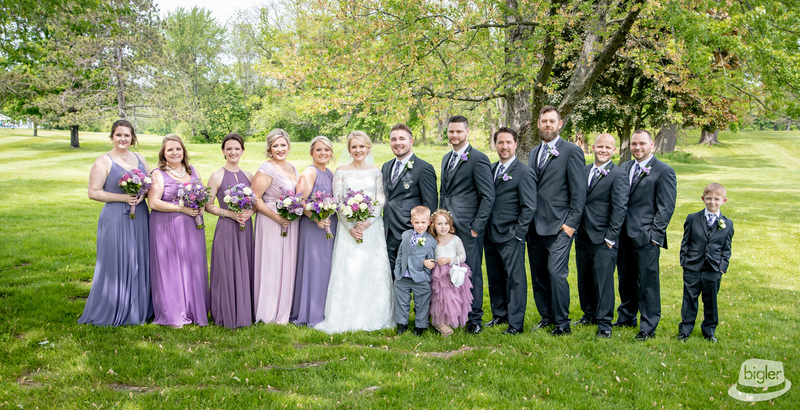 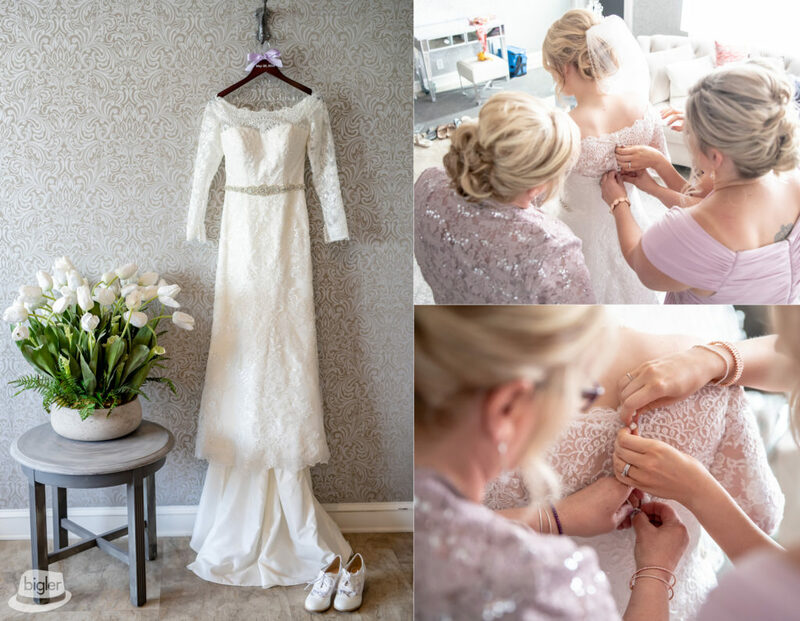 Gorgeous florals arrived from Floral Garden, and off to the first look we went… After some fun shots, frolicking through the fields, an emotional first look, the newlyweds tied the knot in a beautifully tented ceremony. 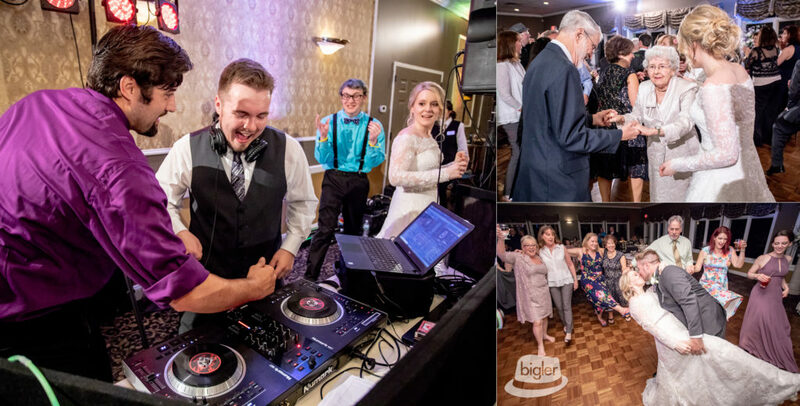 The party didn’t stop there, Cool Cat Entertainment had guests on their feet all night and a cake by The Perfect Blend was a sweet ending to a perfect day! 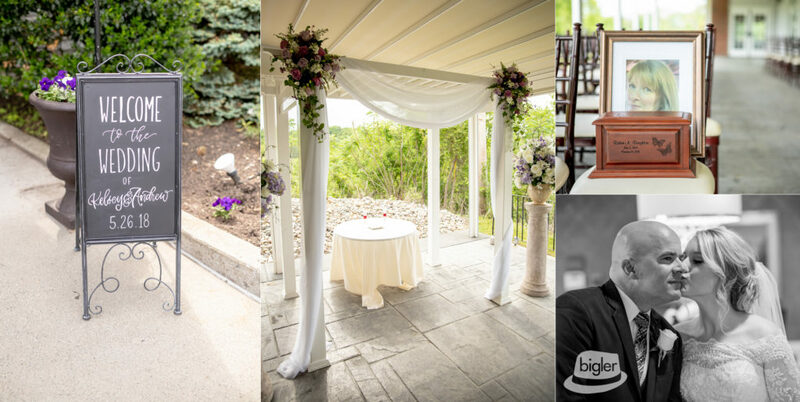 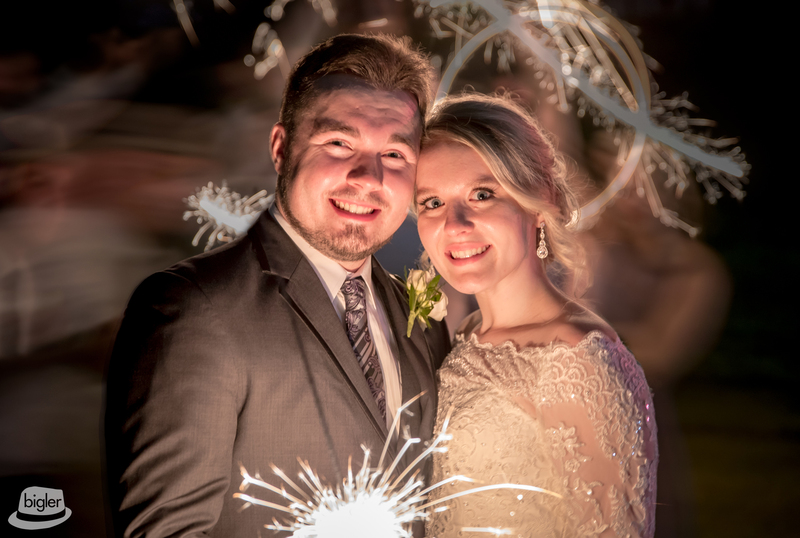 Congrats again to Kelsey and Andrew, our team loved being part of your day! !